What is Reverse T3? 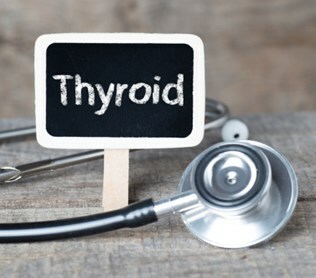 Reverse T3 (3,3’,5’-triiodothyronine, rT3) is a biologically inactive metabolite of thyroxine (T4) formed by selective deiodination; the active thyroid hormone T3 is formed by removal of an iodine atom in the outer ring of T4, while rT3 is formed by removal of an iodine atom in the inner ring of T4. Want to learn about the Deiodinases & Thyroid Hormone Bioavailability? Read Part I of this blog post.